Author: Cheng, Nien Set In . 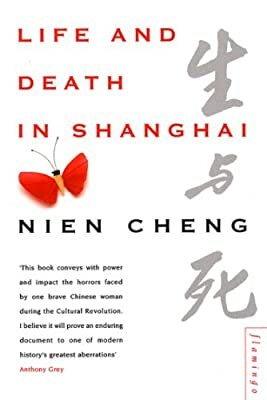 . .
A first-hand account of China's cultural revolution. A first-hand account of China's cultural revolution. Nien Cheng, an anglophile and fluent English-speaker who worked for Shell in Shanghai under Mao, was put under house arrest by Red Guards in 1966 and subsequently jailed. All attempts to make her confess to the charges of being a British spy failed; all efforts to indoctrinate her were met by a steadfast and fearless refusal to accept the terms offered by her interrogators. When she was released from prison she was told that her daughter had committed suicide. In fact Meiping had been beaten to death by Maoist revolutionaries.